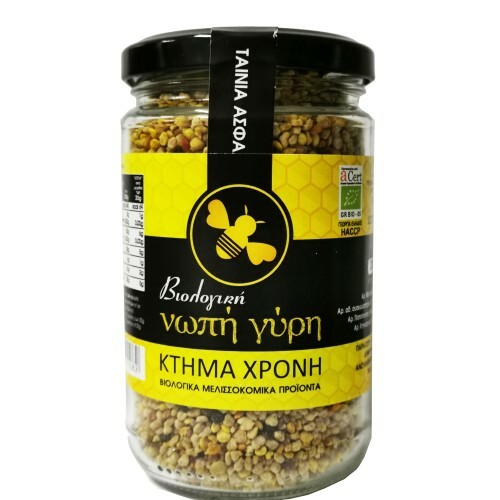 Fresh Organic Pollen "Ktima Chroni" 200gr. Gathered from our bees from flowers of our region. Preserved in the freezer to maintain all nutrients tis. Βee pollen is a food rich in protein, very important for people who exercise, but also for those who need more energy in their daily lives A 100% natural product with great beneficial properties for the human body. 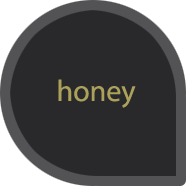 200g.